Bethel Public Schools GO ORANGE to end childhood hunger! 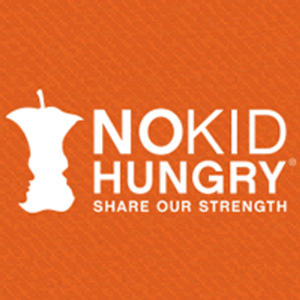 No Kid Hungry is Bethel Public Schools’ opportunity to be a part of a movement that has a real and lasting impact on the mission to end hunger in America! Students and staff please spread the word about hunger awareness and GO ORANGE on Thursday, September 20th! We will be holding a food drive at all Bethel Public Schools on Thursday, September 20th and encourage students to donate a kid-friendly food item; kid-friendly means that it can be opened and consumed without adult assistance.  dollar bills or loose change to this cause. How ever you choose to participate, THANK YOU for your commitment to end childhood hunger in our Community! GO ORANGE!